George Harrison is known as the spiritual member of the Beetles. Although John Lennon also took a very keen interest in India and spirituality he never actually seriously followed any spritual path. On the other hand George accepted the teachings of Srila Prabhupada, the Founder-Acarya of the Hare Krishna movement and followed and also gave considerable financial support in terms of book printing and providing Bhaktivedanta Manor as the UK Hare Krishna center and most importantly George wrote about Krishna in his songs and his most popular song, "My Sweet Lord" features Hare Krishna devotees chanting Hare Krishna. 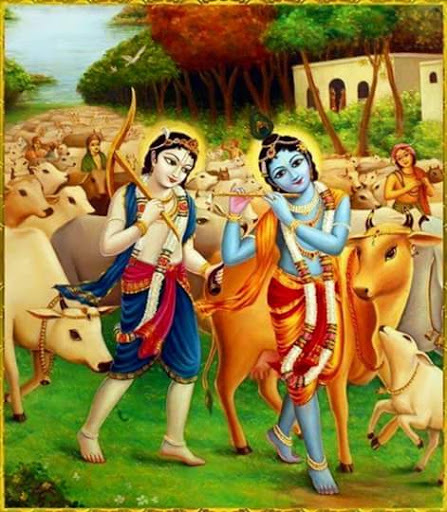 George Harrison lead a not-so-secret love affair with Krishna. 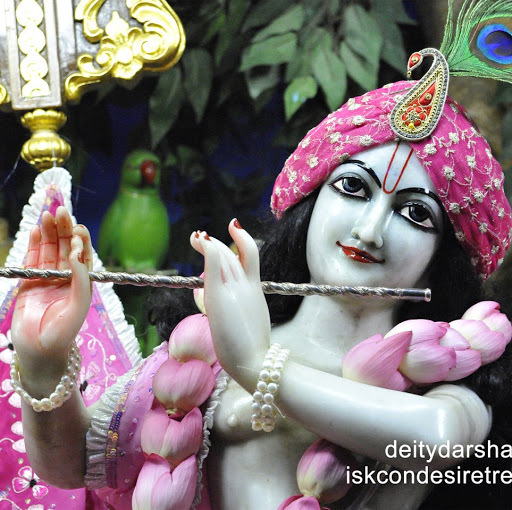 From the first time he saw devotees chanting Hare Krishna in the streets of London, he wanted to meet them. This is the inside story of how George forged lifelong friendships with devotees, and was instrumental in making the Hare Krishna mantra world famous.